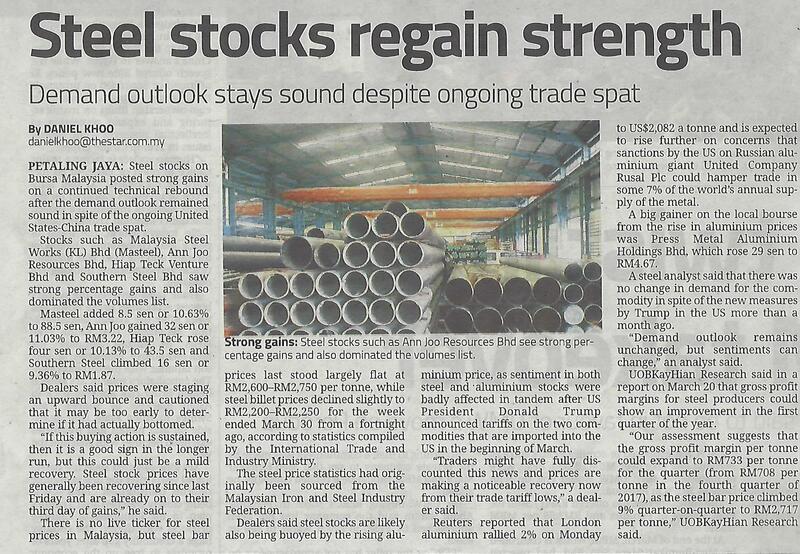 Better times ahead for the Steel Sector? Copyright © 2019. Malaysia Steel Works (KL) Bhd.